I reviewed Sav’s Grill & West African Cuisine in an earlier post (I loved it) and have since returned MANY times! I thought I’d update my review just to be sure you didn’t think my first visit was a one-off. Be sure to try Sav’s Peanut Beef: tender sirloin tips and tender chunky potatoes in a peanut-based, seasoned vegetable broth. 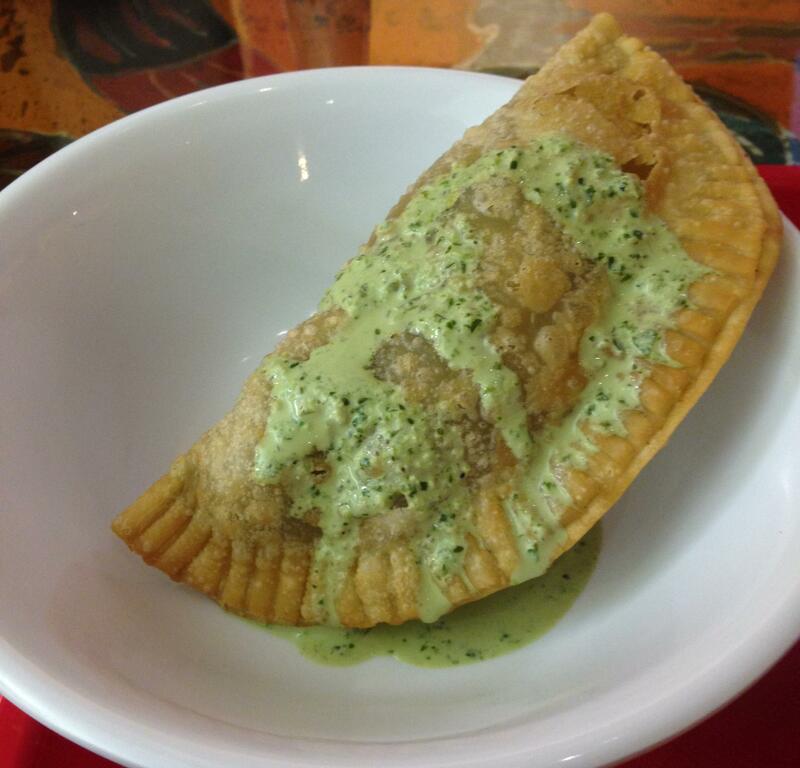 Another favorite is a meat pastry called fataya: perfectly seasoned beef filling in a crispy pastry. This is great whether you serve it hot or pack it for lunch or a picnic and eat it cold. It’s delicious served with a simple yogurt-based mint sauce. Riz Gras: sirloin tips with carrots, cabbage and eggplant in seasoned rice. Fried Plaintains: cooking bananas served with a tomato-onion topping. 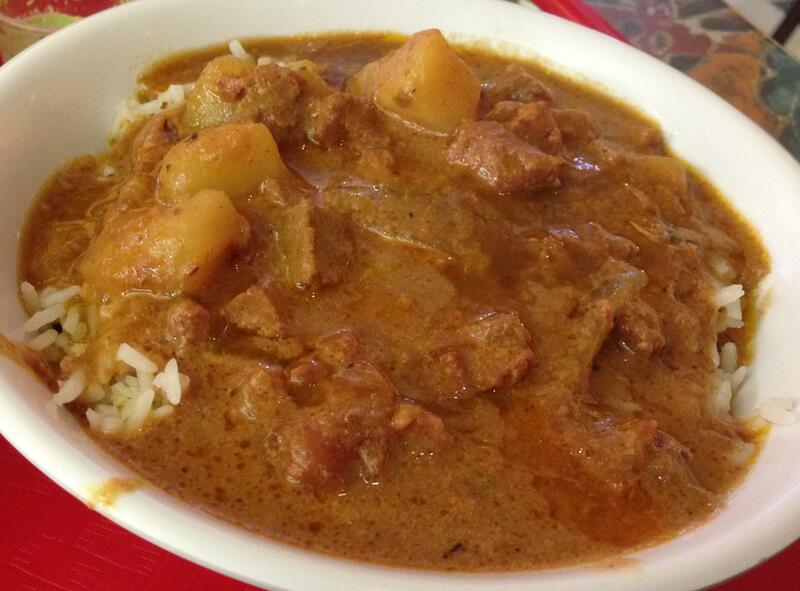 Peanut Goat: local goat meat with tender chunky potatoes in a peanut-based vegetable broth. Tiage: tilapia and seasoned corn flour balls with tender chunky potatoes in a peanut-based vegetable broth. 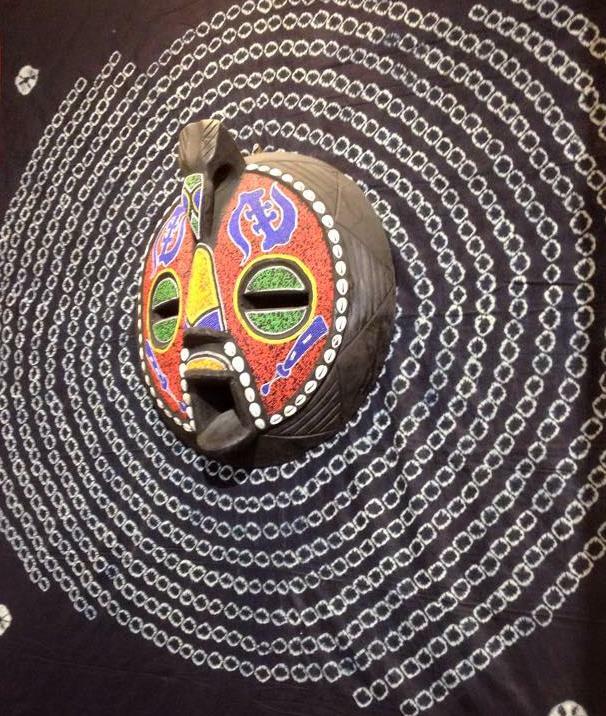 Sav’s Grill & West African Cuisine is consistently excellent, with very reasonable prices. Posted in Day Trips, Dining, Kentucky, Restaurant Reviews, Restaurants, Road TripsTagged African Food, Fataya, Fayette County, Fufu, Guinean Food, Lexington, Peanut Beef, Peanut Goat, Plantains, Riz Gras, Sav's Grill & West African Cuisine, TiageBookmark the permalink.